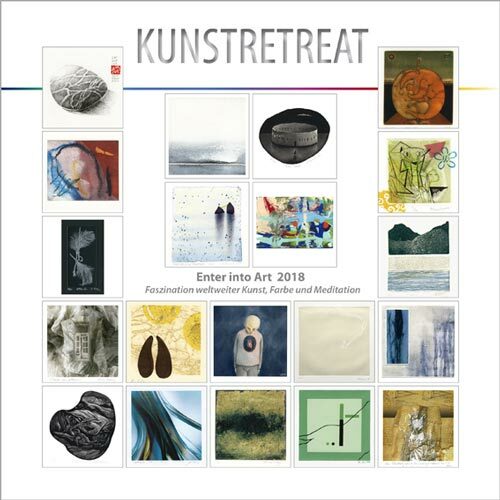 The gift book in German is also the exhibition catalog 2018. The foreword and the Table of Contents are in English. In addition to 219 images and the winning pictures in the larger format, the art book contains chapters on the topics "Living with pictures", “Collecting art”, “Art, wine, poetry” (wine meditation), “Exhibition concept” and a detailed guide for mindful and enjoyable viewing of art and colors. In addition, there are 35 haiku poems, images with art objects, photos of the exhibitions and illustrations included. The book also contains a chapter on the topic of the two Prelude exhibitions "Homage to William Turner and the Rhine Romance" and "Ludwig van Beethoven and Johann Wolfgang Goethe". 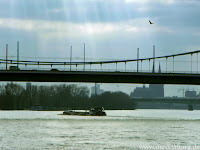 There is also a section on the haiku event in Cologne. The new art book of our exhibition period 2017-18 is printed! 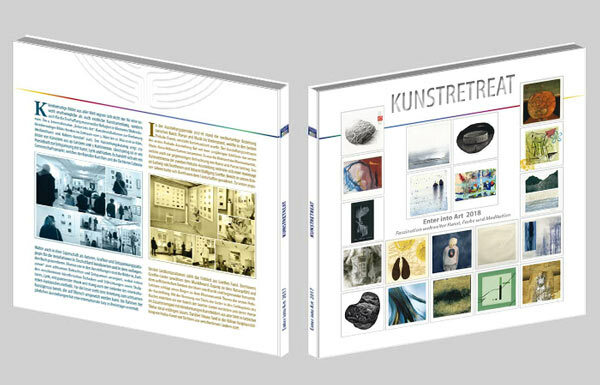 The book will be sent free of charge to all participants along with their artworks as soon as possible. We ask your patience! The book can be found in various online stores. 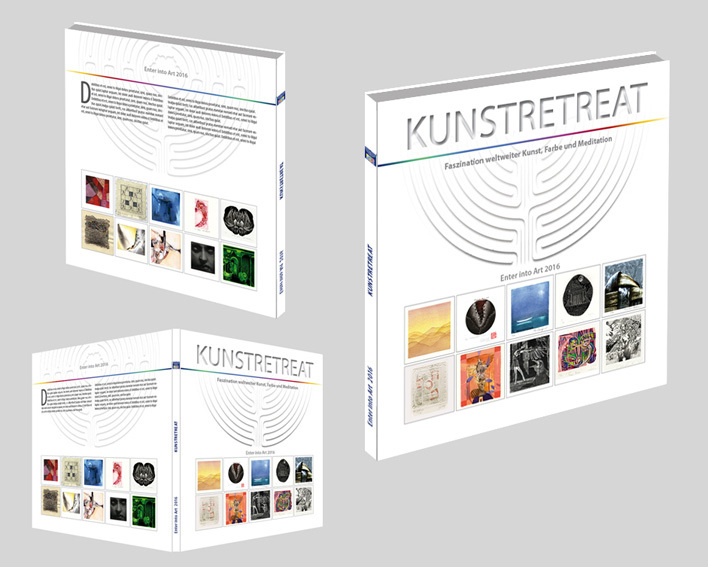 And it will be distributed via the German library network! 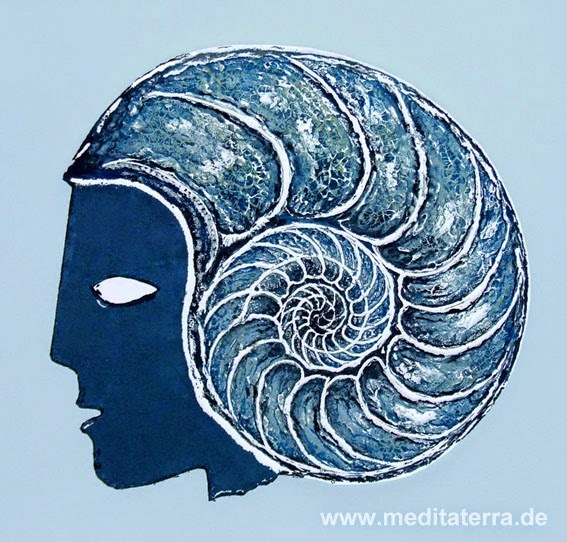 It is cataloged in the German National Library. 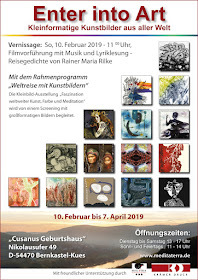 In addition in our German online journal “Bernsteinrose”, the art book will be shared in the context of a greeting or congratulation, or given away as a free e-book gift. A promotional button on the sidebar draws the attention of all readers to the art book. In the bottom of the website you will find "Google Translate". Click then on your language to read our website by Google translate! The best choice for translating into English, because it is similar to German. You can visit our website to download and print the texts. For Google translation of the other chapters please visit the menu point ART BOOK!